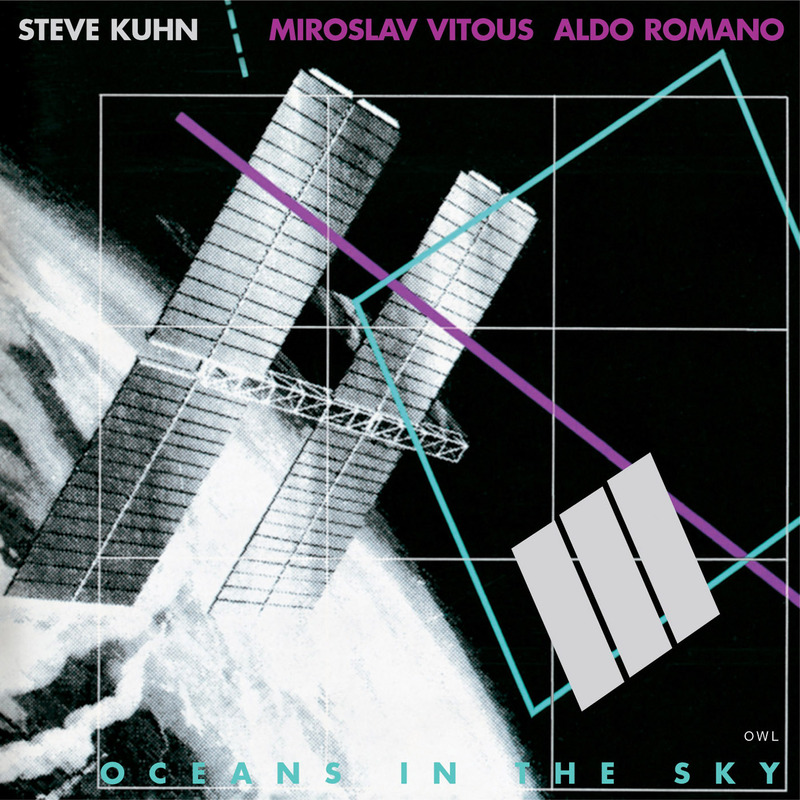 Steve Kuhn, bassist Eddie Gomez, and drummer Billy Drummond recorded this session for Venus, the Japanese label, that specializes in great recordings by great jazz pianists. 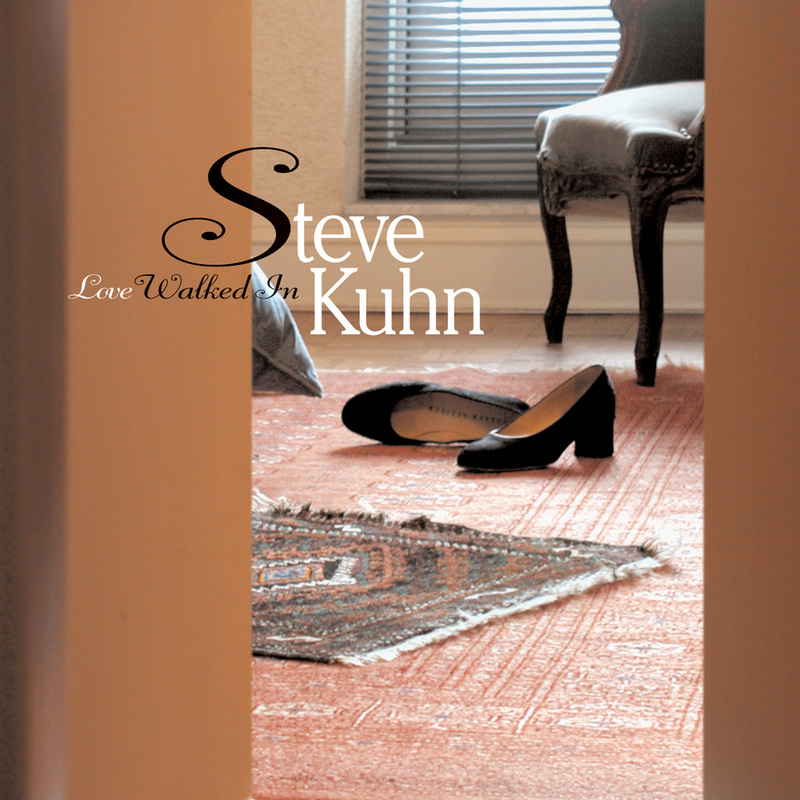 The program of nine tracks is almost exclusively made of tunes by the likes of Henri Mancini and Michel Legrand. 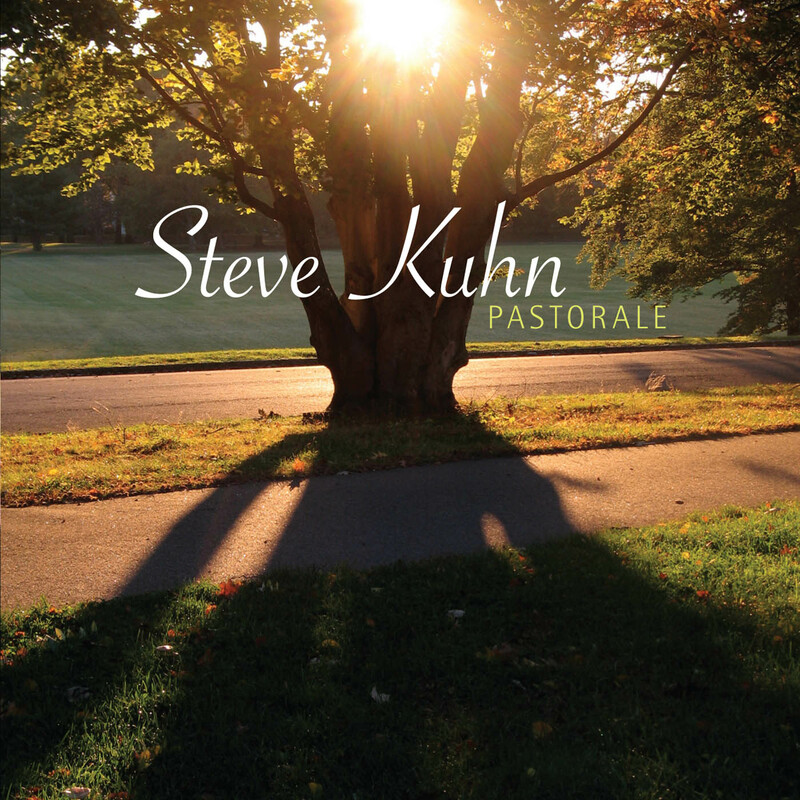 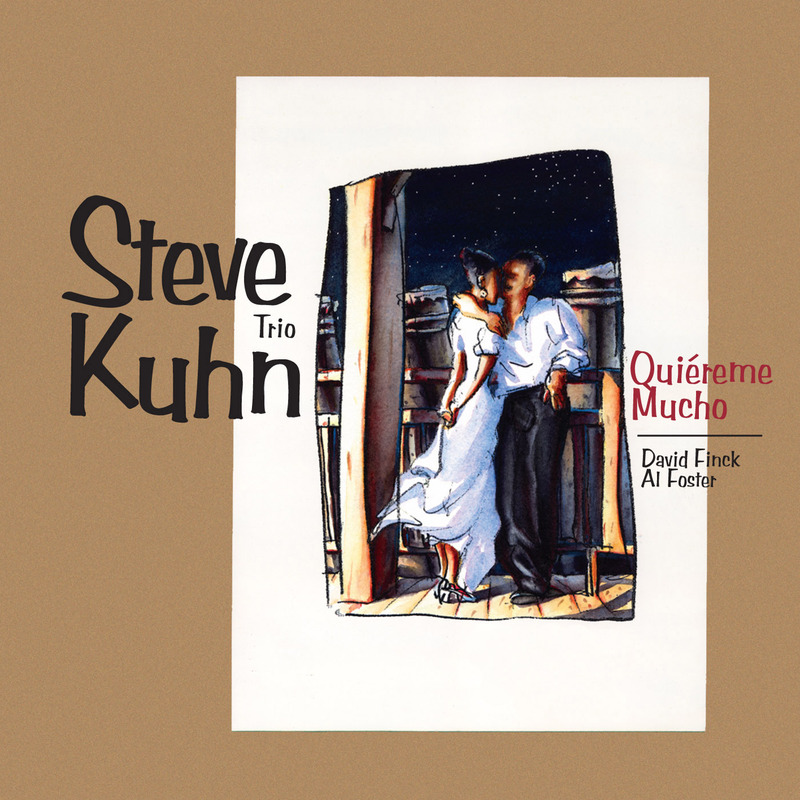 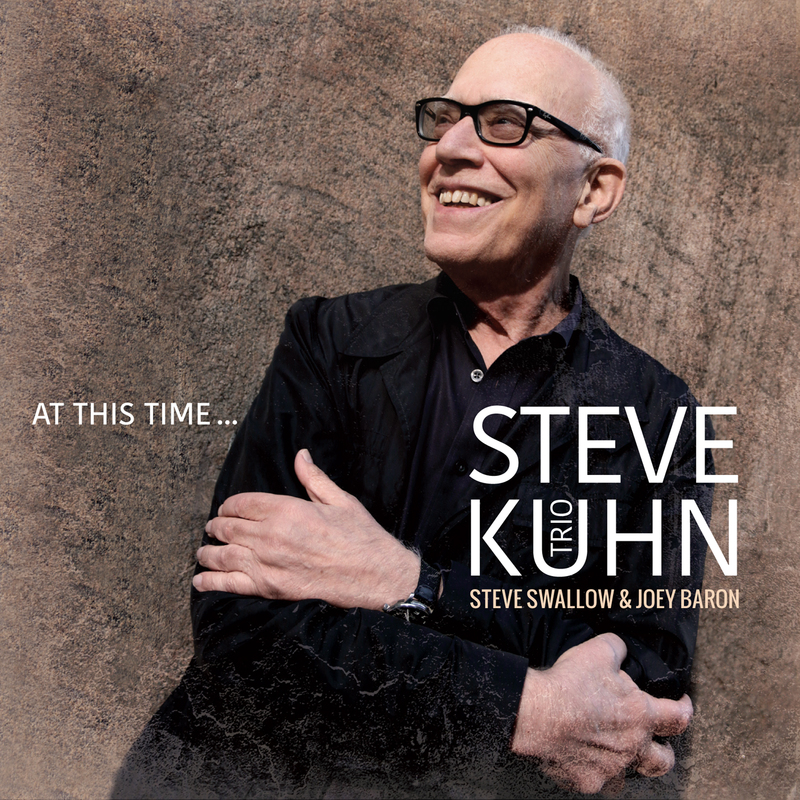 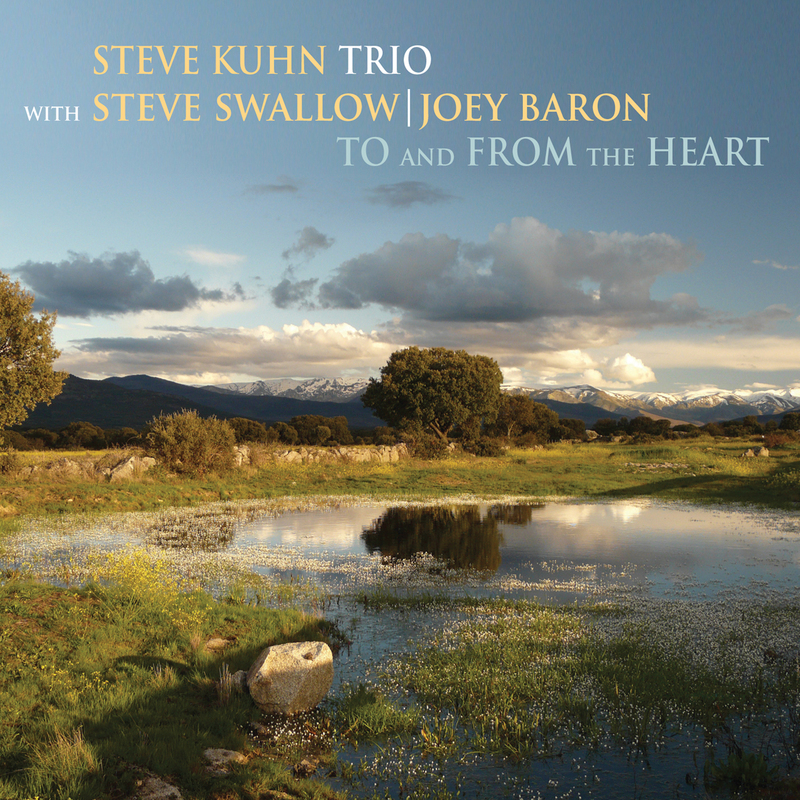 Two originals by Steve Kuhn include the title track.